The borough will see a 1.99 percent tax increase from last year’s budget, which equates to a 2.389 cent upturn. This equates to approximately a $35 increase for the average assessed home of $147,600. Mayor Michelle Arnold said this increase is “conservative” and relatively consistent with past borough budgets. Arnold explained the increase is due in large part to improving maintenance in the borough, stating there has been a “lack of maintenance” in the past. “We are focused on maintaining properties at the levels they should be,” she said, referring to areas such as the borough hall, sewers, roadways and park and recreation areas. In particular, the borough is at the final planning stage for the reconstruction of Temple Boulevard. Along with allocating funds, the borough received $250,000 for this project from the state in a $161 million municipal aid grant initiative by Gov. Murphy. 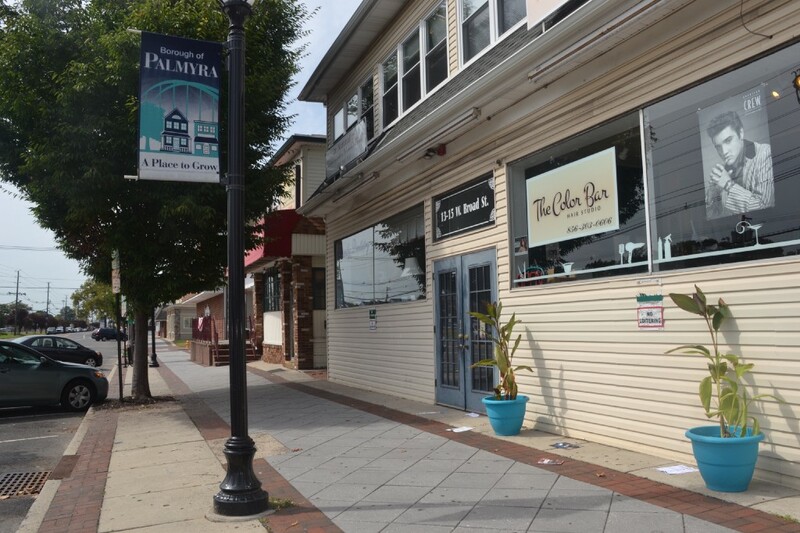 Because Temple Boulevard is one of the most highly traveled roadways in Palmyra, due to its location to the Tacony-Palmyra Bridge, Arnold said this project is of high priority. Gural mentioned the project will begin sometime in 2018 and take the better part of two years. Details of the project are not being publicized currently. Another big project is to create a “focal point” of socialization in the community. The borough received $115,000 from the Burlington County Municipal Park Development Program to assist with the revamping of Grove Park. “It’s old and tired,” Arnold said. The borough plans to begin suiting the park with better lighting and attempt to create a community space focused on the bandshell this coming fall. Gural added the borough could potentially add improved sidewalks and also focus on improving landscaping. Arnold mentioned implementing an archway is a potential plan.